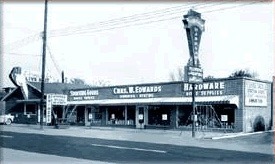 Edwards Plumbing & Heating was founded in 1948 in Montgomery, AL. For over 65 years they have been installing plumbing, heating, and air conditioning systems for the leading homebuilders in the area. Originally founded as a plumbing and hardware store, they expanded into installing mechanical systems in 1959 and dropped the hardware division. It was only natural that the service and repair department would grow to help maintain the number of installations being done over the years. 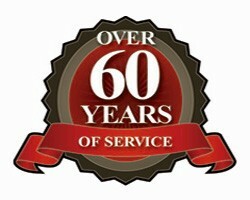 Today, they have grown to over 35 trucks and 3 separate divisions- Plumbing, Heating and Air, and a Duct department. 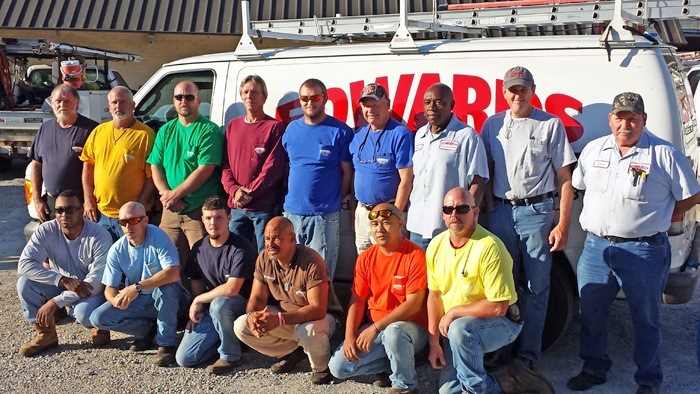 Currently Edwards Plumbing employs over 70 people and services Montgomery, Autauga, and Elmore counties installing over 600 systems a year. They are primarily focused on the residential new market and light commercial. The Edwards Team is standing by ready to serve you.